The views don't get any better! 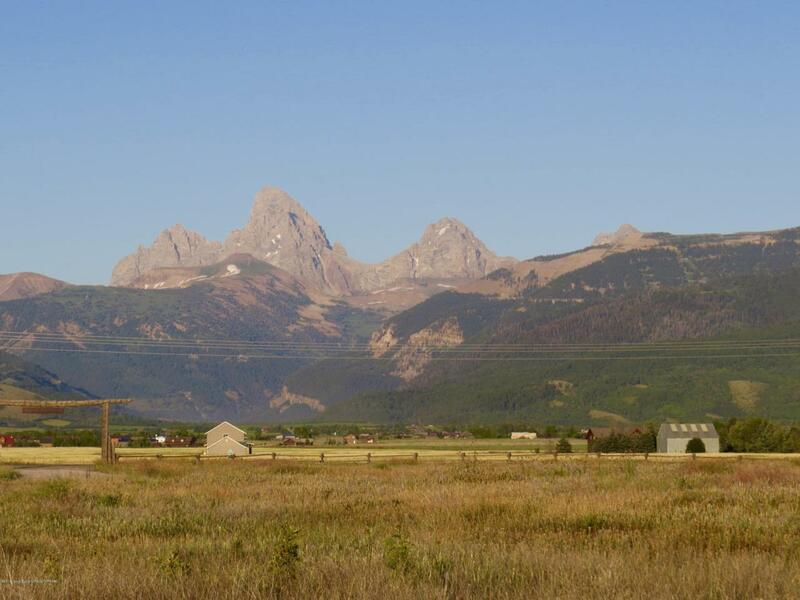 This great lot with panoramic mountain views all around and dead on views of the Grand Teton and surrounding peaks offers convenience to Driggs and Grand Targhee! Enjoy the privacy afforded by 4 acres. Quality homes in the development make the lot even more desirable.